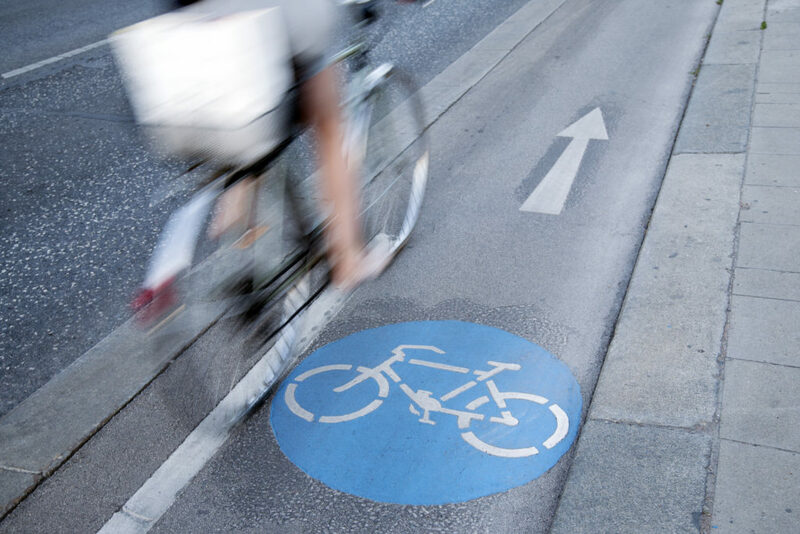 Biking to work is linked to reduced risk of heart disease, cancer, and early death. This is the outcome of a recent study which states that recreational cycling is not only associated with a lower risk of serious disease, but also with a longer life. 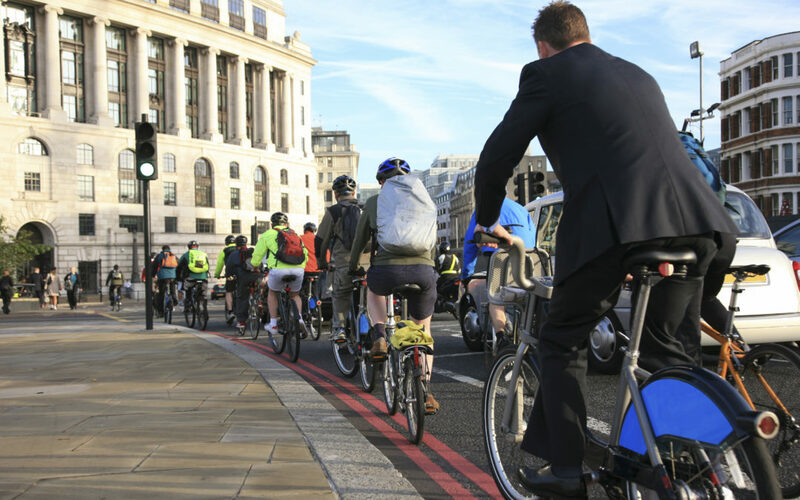 Researcher from the University of Glasgow followed more than 260,000 cyclists in the UK for almost five years (52% women and 48% men ages 40 through 69). Regular, everyday cycling has huge beneﬁts and will make you a fitter, healthier and happier person. Forget apples, riding’s the way to keep the doctor away. Protection. 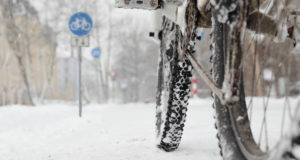 Wear an appropriate helmet and clothing that is suitable for the weather. 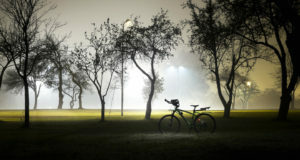 Wear reflective gear at night and in cloudy weather. Maintenance. Make sure your bike fits you and that it is fit for road conditions. Mount a white light on the front of your bike and a red light on the back for night cycling. Rules. 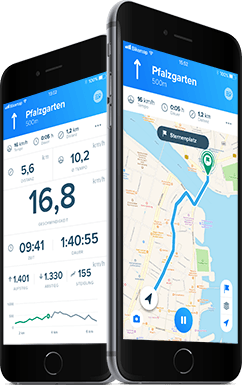 Make sure to stick to the rules which apply for cyclists in your country. Communication. Make eye contact with other road users and use hand signals to indicate what you’re about to do.